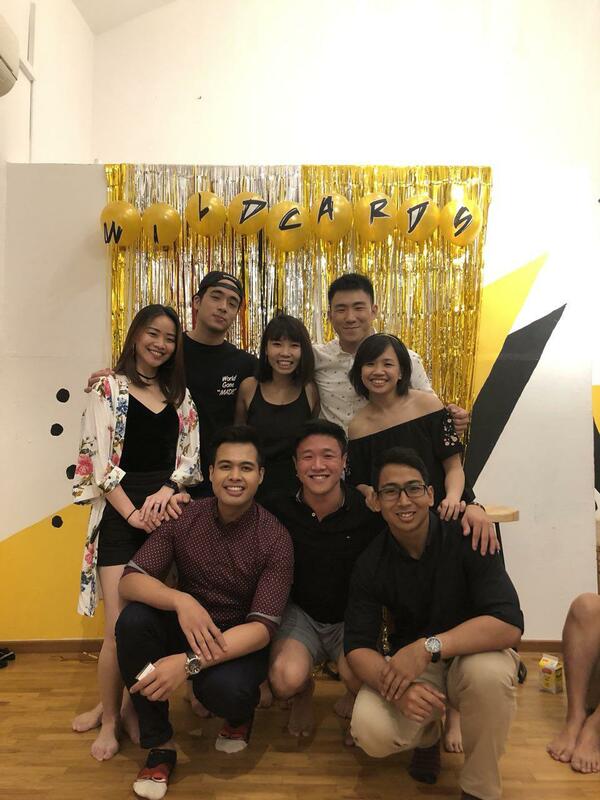 On the 25th of August, Wildcards celebrated our Annual Founder’s Day (26 Aug)! Founder’s day is very important to us, because it marked the beginning of Wildcards. Fast forward 10 years, and look where we are! This year’s founders day was held at HAPPEN @ Jalan Besar. Every corner was packed with activities! 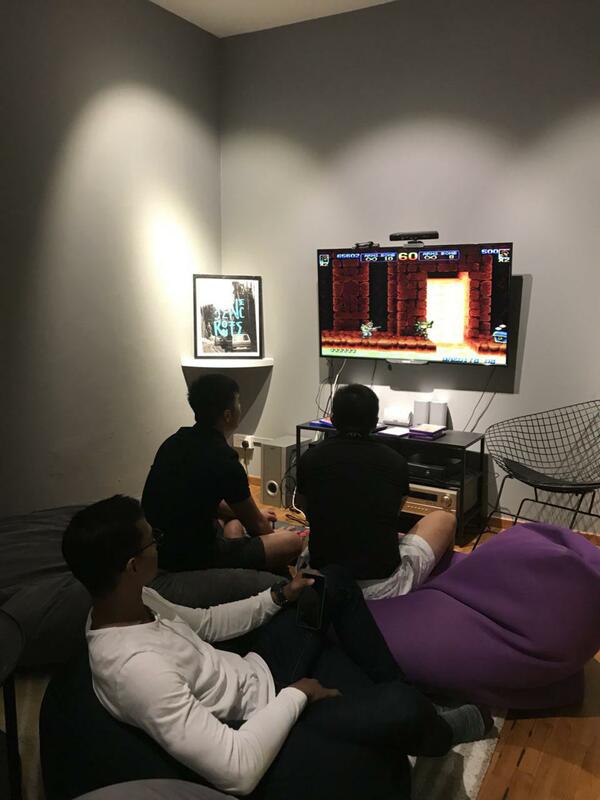 From the mahjong kakis, to the loud karaoke singers, to the nostalgic arcade gamers. There was truly something for everybody. Alright! Now back to business. Upon entering the event space, Wildcards was greeted with the best (and most practical) door gift - Our very own personalised shaker bottles! Safe to say, they were wiped out in no time! The planning committee had also set up an amazing photobooth. Our Magnum Alumni! aka. Old birds. And here we have the people of Alpha Verve! Not forgetting, the kids of Rexaz! Lastly, we have Audrey and… Raihan? Okay, that’s enough of the photobooth, it’s time for some fun and games! In the next few photos, you can see our Wildcards superstars in action. Here, we have the super old birds reliving their childhood with a good game of toggle sticks and clicky buttons. Safe to say, competitive grit runs in the blood of every wildcard. A picture may speak a thousand words, but if the picture above could show how Carmen was screaming, then you’d wish the word limit was capped at 0. As the night progressed, we sang Wildcards a big “Happy Birthday”, with this beautiful cake customised by our very own, Bella! Thank you committee, for planning this amazing event! We hope that the Wildcards of yesterday, today, and the generations to come can continue to come together. After all, home is where the heart is, and our hearts are in the Wild. 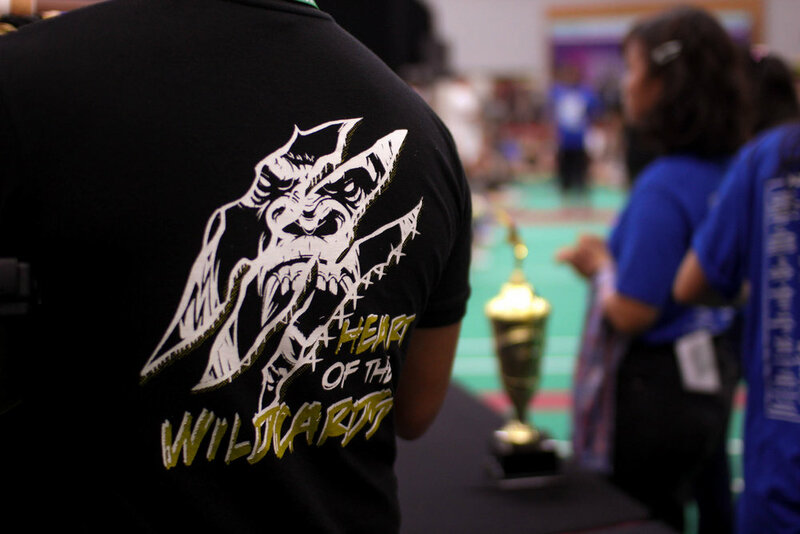 Ulu Pandan CC has been the home of the Wildcards for a memorable 10 years. There were many fond memories that each member would definitely take away. We faced many ups and downs and always looked forward to having our usual supper opposite the CC. 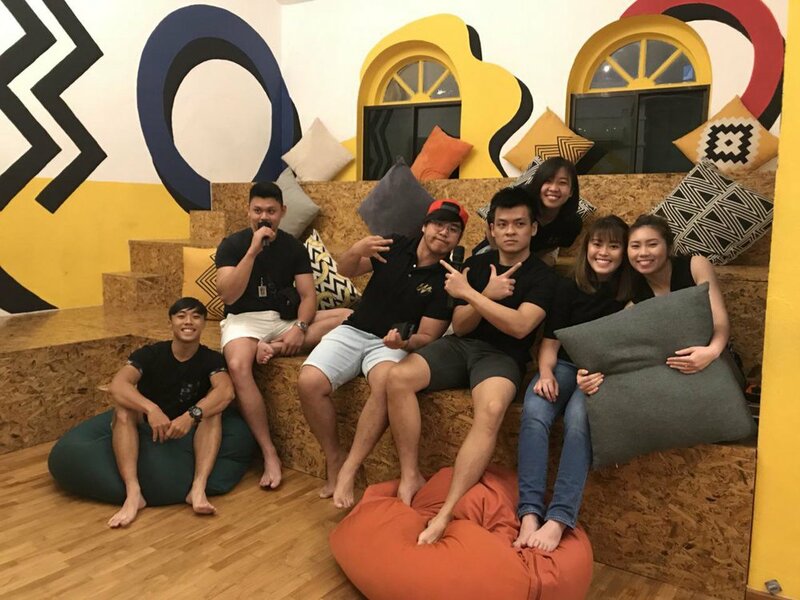 However as of 15 August 2018, we have officially shifted to Bishan Community Club as our new home! Even though the environment changed, the people are still the same. We would like to thank everyone for the unconditional love and support they have shown us for the past 10 years. As we move on to the next phase of Wildcards, we would like to pay tribute to the place in which all of us call home. Thank you Ulu Pandan CC for giving us a place to call home for the past decade. 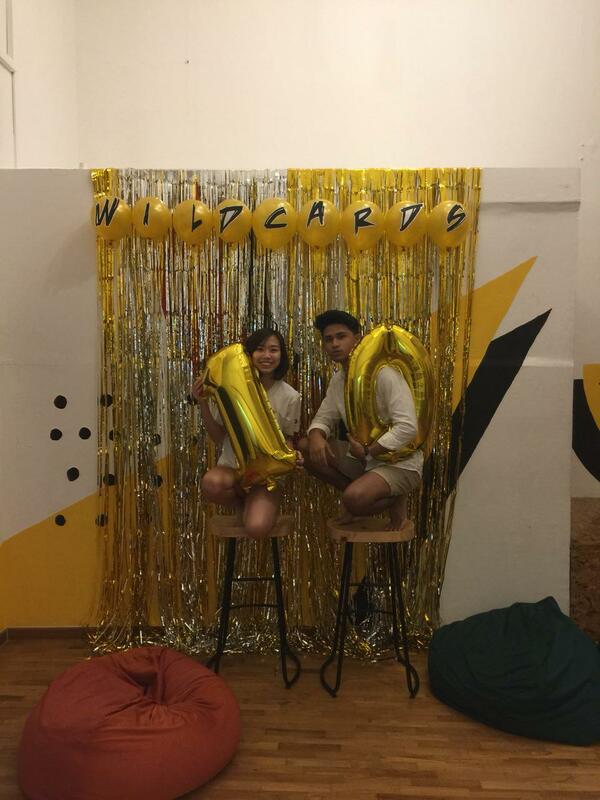 10 years have passed since Wildcards have been established, and we hope that we will be able to sustain another 10, if not more years to come!